Intuiface Analytics is making it possible for us to continuously improve client experiences based on real-world usage and data instead of on guesswork and intuition. TUI Group is an Anglo-German travel and tourism company headquartered in Hannover, Germany. It is the largest leisure, travel, and tourism company in the world, running 1,600+ travel agencies, 380 hotels, 6 airlines, and 16 cruise ships. 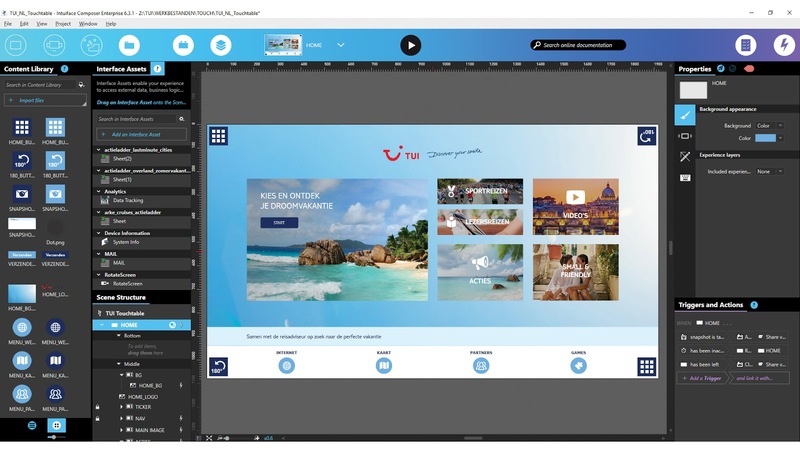 As a part of an extensive rebranding and remodeling initiative for all points of sale, TUI wanted to revitalize their dated guided selling model with dramatic, immersive digital content. To make this change, TUI hired First Impression, an Intuiface VAR partner and full AV solution integrator specialized in the creation of sensational audio-visual experiences. 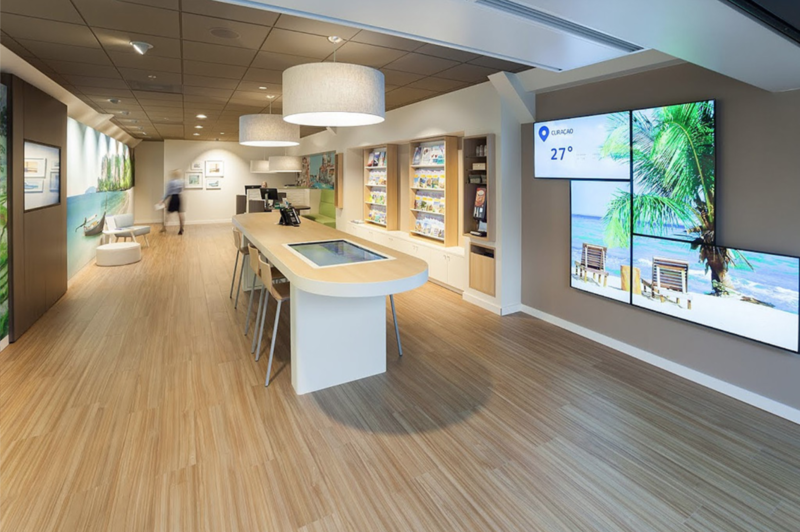 TUI and First Impression’s goal was to deliver an extraordinary shopping experience, turning the entire visit-to-booking process into an interactive storytelling encounter. TUI’s well-established guided selling approach closely approximated a survey experience in which travel advisors ask a series of questions to help clients choose the travel product that best fits their needs. It was straight to the point from a sales standpoint, but it lacked visualization and failed to provide clients with the freedom to discover all available options, options limited to the advisor’s personal screen or paper brochures. To overcome these challenges, First Impression set out to find the right combination of hardware and software that would enable the creation, management, and delivery of interactive experiences providing access to rich, visually appealing content. 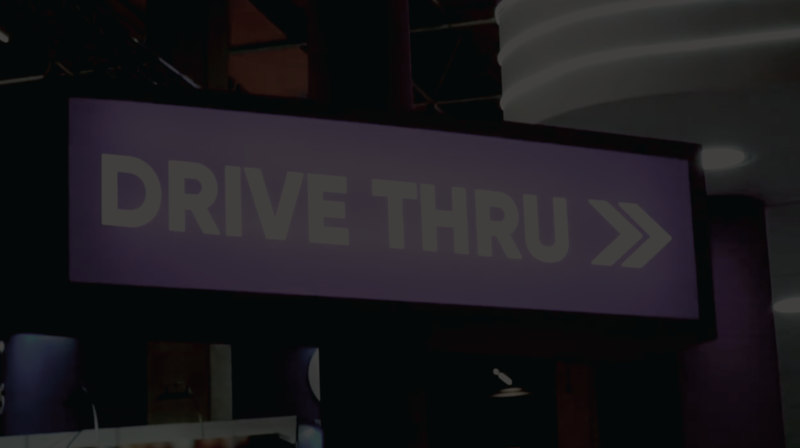 Because the content for this new guided selling solution needed to be updated every 3 ~ 5 months as new promotional events and products became available, it was critical to establish real-time connections to diverse external data sources. Tablet screens are too small for effectively displaying content to several people at the same time. In addition, the platform needed to support and seamlessly play different media formats such as videos, images, and maps. It was important for the hardware form factor to accommodate more than two or three people at the same time as client visits often involved groups. This challenge immediately ruled out tablets as an option. First Impression’s mastery in the full-service integration of brand, user, and visitor experience was the perfect fit for this project, despite the challenge of having to identify hardware, create content, and manage the installation. Choosing Intuiface as the interactive content creation and management platform was the only logical decision based on the team’s experience with several software options. First Impression had already been using Intuiface for diverse projects in different industries, and having Intuiface at the core of the TUI project assured three things: ease of development, speed of deployment, and extensive data-based business insight. the power of connectivity to support the rapid creation of robust integrations with various external data sources. The new TUI store concept is all about engaging experiences that set an adventurous tone. Clients are immediately drawn in by the shop ambiance, welcomed by stunning atmospheric images presented on specially shaped video walls. 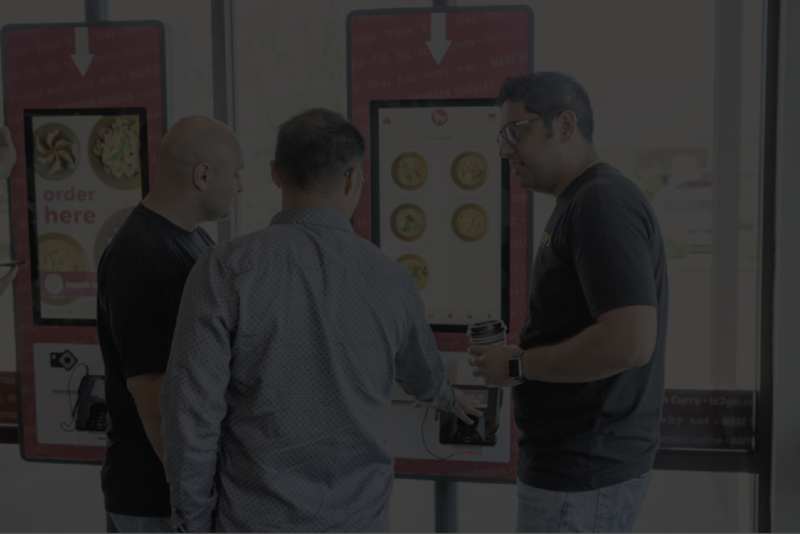 They are then encouraged to approach multitouch tables where they can freely discover shopping options by browsing through interactive content packed with videos and images. The user-friendly and comfortably sized multitouch tables also enable travel advisors to take clients on a guided digital tour that combines enticing imagery with modern interactive techniques. Following the project’s pilot success in The Netherlands, First Impression rolled out the touch table concept to over 400 TUI branches across Belgium and France, one of the world’s biggest duplicated deployments of a single experience. From these installations, approximately 10,000 interaction data points per day are captured and graphed through use of Intuiface Analytics, delivering actionable insight about the performance of the new solution and the tendencies and preferences of TUI clients. Koen Wouters, CIO of First Impression confirmed: "Intuiface Analytics is making it possible for us to continuously improve client experiences based on real-world usage and data instead of on guesswork and intuition." First Impression’s interactive solution for TUI stores has also demonstrated the importance of TUI’s overall migration to digitalization. 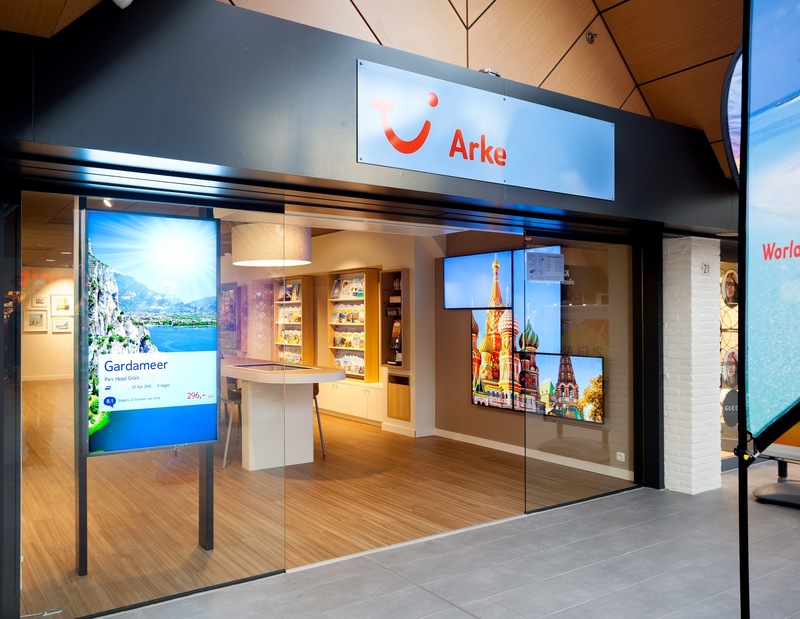 For example, when a new TUI concept store equipped with an Intuiface-powered interactive solution was opened in Strasbourg, France in 2015, the shop experienced a 20% increase in turnover in just 3 months. 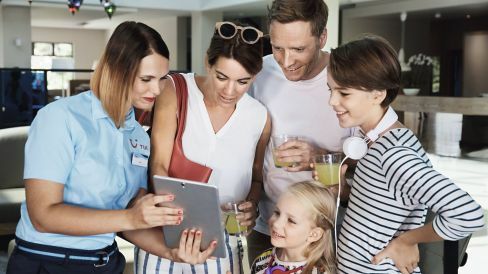 During his recent interview on personalization and the digital power of TUI, the group’s CEO Fritz Joussen said, “We are on our way to becoming a digital company. We want half our earnings growth to come from digitalization in the future,“ affirming the contribution of digital transformation to the brand’s success. First Impression has worked on numerous interactive projects powered by Intuiface and is currently collecting more than 100,000 engagement data points every month via Intuiface Analytics from over 1200 installations across Europe. The team looks forward to continuing their work with Intuiface as they expand their footprint as one of the premier agencies in the world for delivering world-class interactive digital experiences.